Android Camera App Now Has New Slowmo Mode! The latest update of the Google Android Camera App on Android Marshmallow OS which is available on Nexus devices like the Google Nexus 5p and 6p has now a dedicated Slow motion mode built in the GUI menus. Google Phone SDK 3.0 Hints at 240fps! 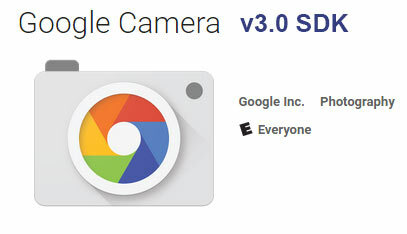 The website Android Police has done a pretty robust tear down of the new android Camera SDK v3.0 giving a sneak peak of what is to come for many android phones that support the camera module application. The SDK v3.0 comes bundled with the Android 6 release which means all compatible devices upgraded to the new OS will have a chance to try some or all of the new features planned for the camera release. Your mileage depending on your phone manufacturer may vary but it could mean support for many new features like 240fps slow motion video which will compete favorably with the iPhone 6 and 6s in these high frame rate modes. 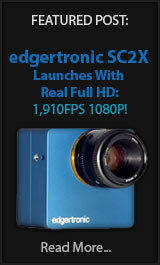 Smart Burst- Fast burst of images if supported by hardware! Creations: Includes animated images and Auto Awesomes. 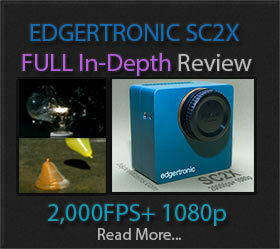 Slow Motion: 120fps or 240fps User selectable! Auto HDR+ Plus: HDR images from a rapid burst. Dirty Lens detection: Tells user if lens is smudged! Code regarding slow motion settings in SDK 3.0!